Whether it's twice-weekly columns on Timeless Wisdom or the newsletter and podcast The Full Monty, Scott provides quality content that's designed to make you think. The Timeless Wisdom updates on ScottMonty.com are rooted in lessons from the classics that are as relevant in the 21st century as they were in Victorian times or ancient Greece. In short, they're lessons in human nature, behavior, and norms that go beyond the latest technological advancement. The podcast is an extension of this. 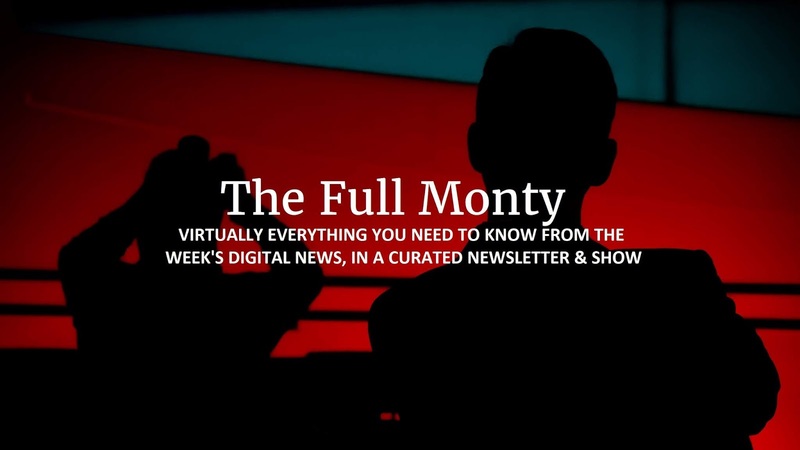 The Full Monty is a weekly newsletter that provides curated stories and commentary on A.I., autonomous vehicles, marketing and communications, strategy, media, regulatory and privacy issues, analytics, and other interesting links to expand your thinking. Get smarter faster. Sign up today and stay grounded and informed on the cutting edge at the same time.